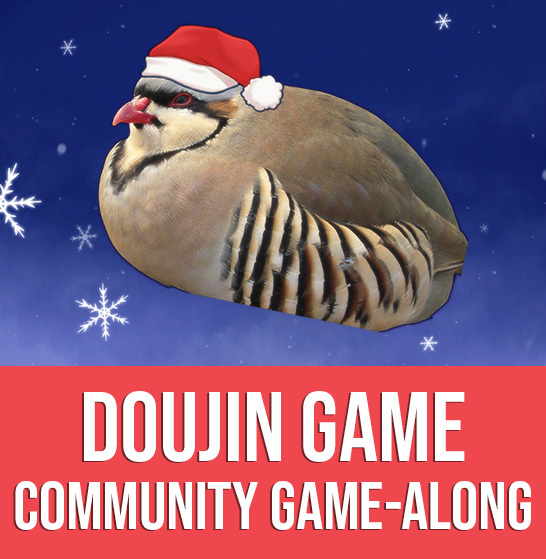 We’re finally here… The end of 2018, and the final Community Game-Along theme of the year! For December, we’ll be celebrating Japanese indie and hobbyist games, aka doujin games. Doujin games often don’t get the spotlight as much as western indie games, so this is a great opportunity to try a game you might not play otherwise! As always, all you need to do to participate in a Community Game-Along is play one or more games that fit the theme sometime during the month. If you’re so inclined, share your experiences on your blog, YouTube channel, podcast, or elsewhere! You can also post your impressions on social media using #DoujinDecember. Around the middle of January I’ll round up as many submissions as I can in a blog post, so check back to see if you’ve been featured! Since many people are not super familiar with doujin games, I have a few extra suggestions this month. Keep in mind that titles that may not necessarily fall within the “doujin” label due to their large development teams or mainstream status may still qualify if they have doujin origins! 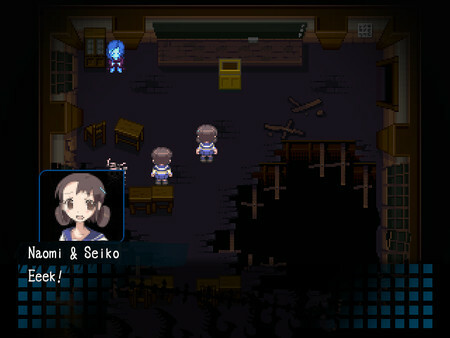 Corpse Party (PC) – I love Corpse Party so much that I’ll pretty much take any opportunity possible to recommend it. There is a remade version for PSP that is more polished, but this PC version is closer to the original, which was made in RPG Maker. If you like horror games, Corpse Party is a must! 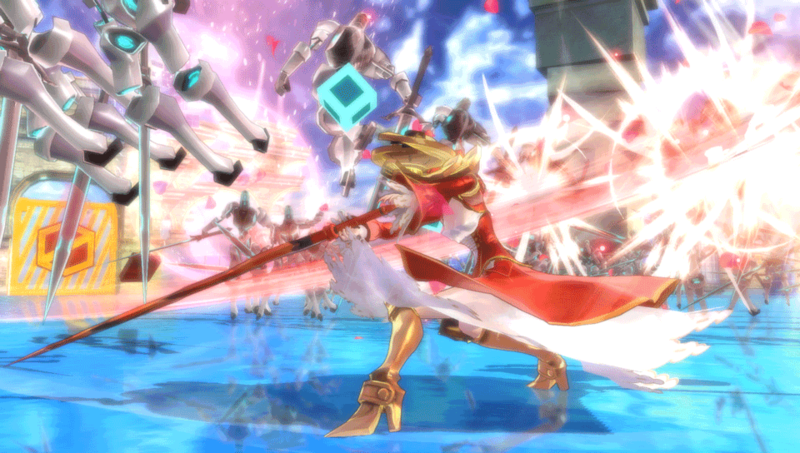 Fate/EXTELLA: The Umbral Star (PS4, PS Vita, Switch) – This Dynasty Warriors-style action game falls in the Fate series, which originated as a doujin visual novel. It may not be as accessible if you’re not familiar with the Fate series, but you can always check out one of the many anime adaptations and spinoffs to get up to speed! There’s also the free to play Fate/Grand Order for iOS and Android, which does not require much knowledge of the series to enjoy if you can tolerate gacha game mechanics. 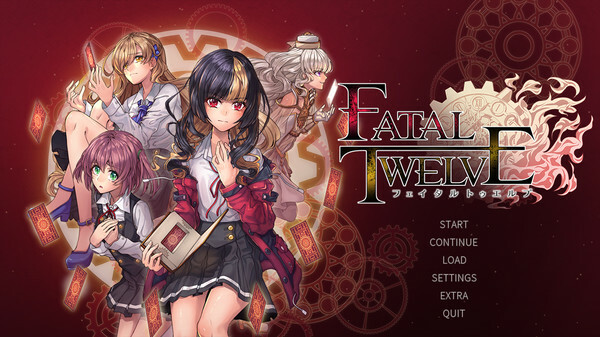 Fatal Twelve (PC, Mac) – This visual novel was released earlier this year to some very positive reviews. The story is about a girl who is killed in an explosion and wakes up to find out that she and her friend have been selected to participate in a ritual of twelve people conducted over twelve weeks that gives them an opportunity to undo their deaths. If you like mysteries with anime-style visuals, Fatal Twelve may be worth a shot! 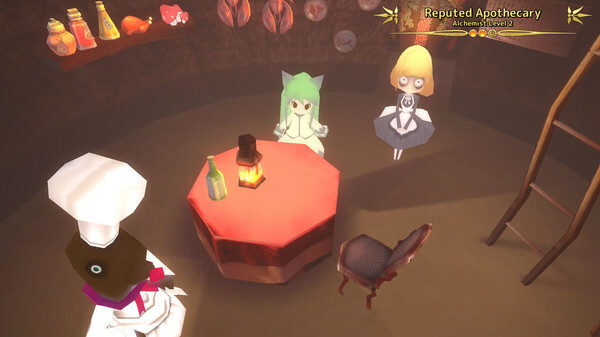 Märchen Forest: Mylne and the Forest Gift (PC) – If you’re looking for something more laid-back and cute to play this month, look no further than Märchen Forest. In this 3D RPG adventure, you play a little girl who lives in the forest with her grandpappy. In the first episode, the focus is on making potions, and the second episode introduces dungeons and RPG battles. 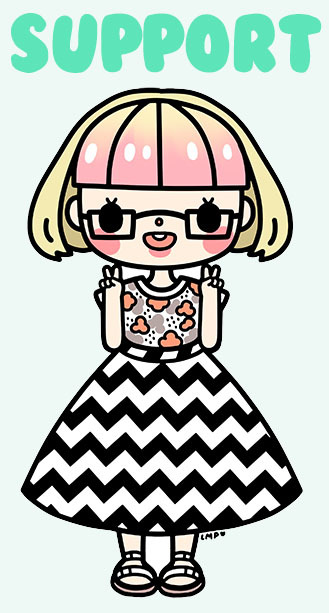 It’s super charming! 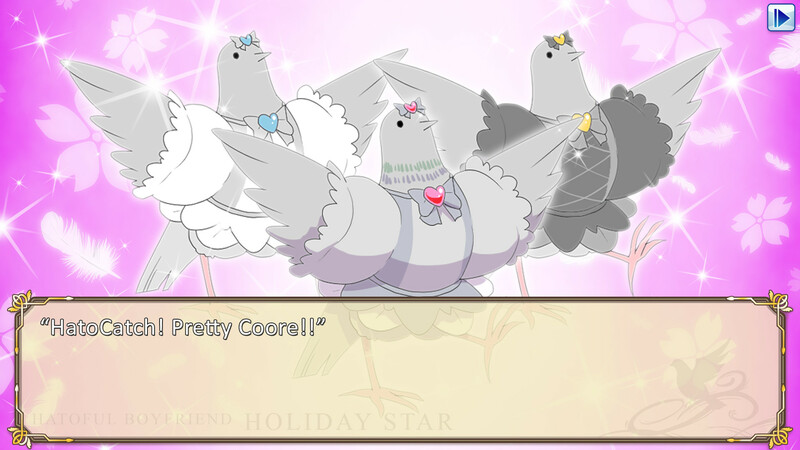 Hatoful Boyfriend (PC, Mac, Linux, PS4, PS Vita, iOS, Android) – Hatoful Boyfriend is another game I tend to recommend for a lot of Game-Along events because it fits into so many categories! 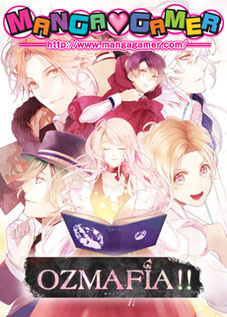 The basic premise is that it’s a romance visual novel aimed at women (aka otome game) where you date pigeons, but it’s oh so much more than that. It’s available for a huge range of platforms, making it very accessible, and there’s even a festive holiday-themed sequel, Holiday Star! What will you be playing this month? Share your picks and other game recommendations in the comments!